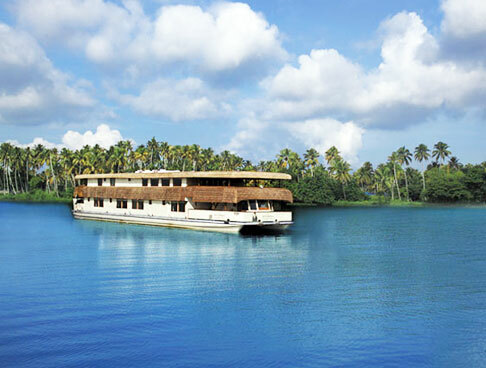 On arrival in Cochin, our tour representative helps you with an assisted transfer to Periyar, by road. The road journey would be around 4 hours. 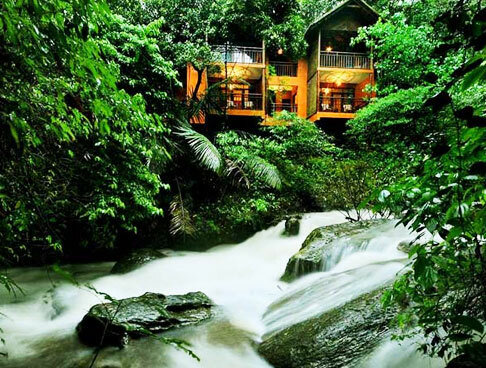 Treat your eyes to the lush views of the surrounding. 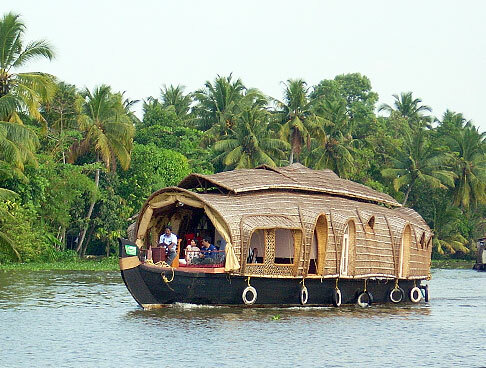 In the afternoon, reach Periyar. Complete the check-in formalities at the Treehouse of the resort. A Treehouse forms an interesting form of accommodation that is built on a tree trunk or on branches of one or more mature trees, above the ground level. After you settle into your treehouse, the rest of the day is at leisure. You can explore the area on your own. 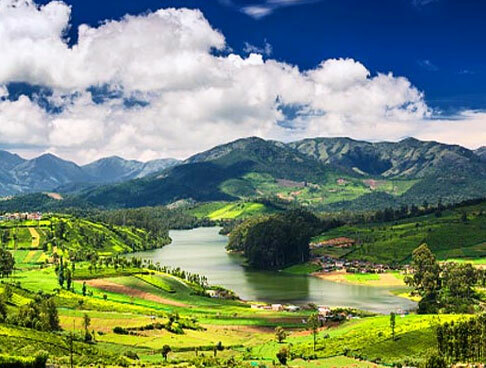 Periyar region in Thekkady is one of the most beautiful verdant areas of Kerala. 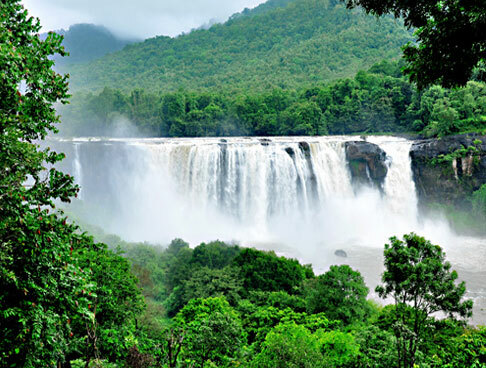 Periyar national park and tiger reserve is a treasure house of endangered, rare and endemic flora as well as fauna. You can opt for a nature walk. Unlike many other wildlife reserves, it remains open in the monsoon season also. The whole of day 2 is surely going to be fun-filled. 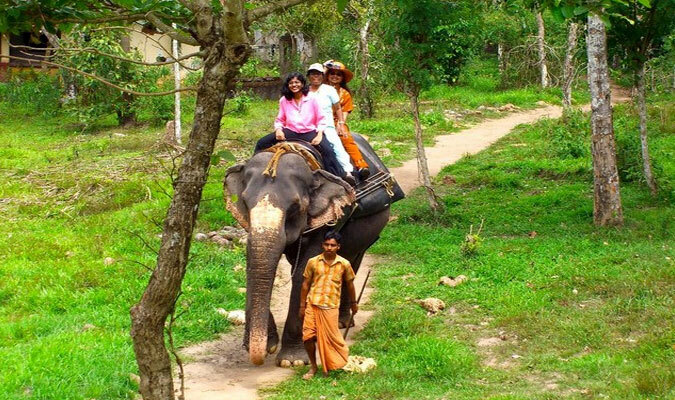 The day would be spent in the company of the exotic and varied wildlife of the national park. 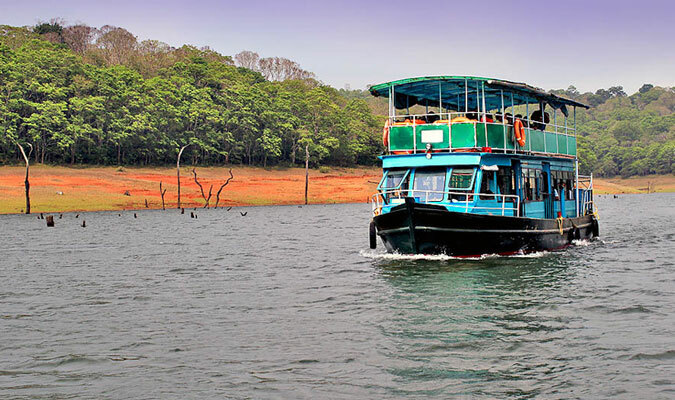 The rendezvous with the wild begins with one of the best things to do in Periyar, boat ride on the placid waters of Lake Periyar. 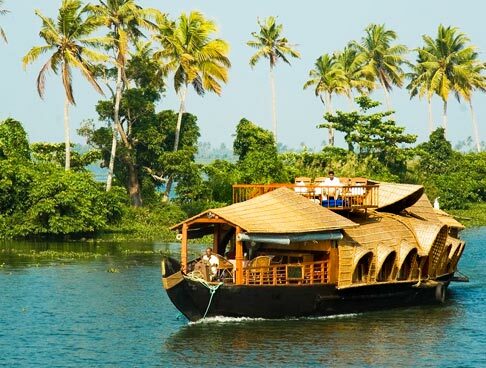 This boat ride would be a memorable experience where you would be able to spot animals like boars, deer and elephants quenching their thirst on the lake’s banks. Colorful birds also form a beautiful sight. Next in line could be a jeep safari or an elephant safari. 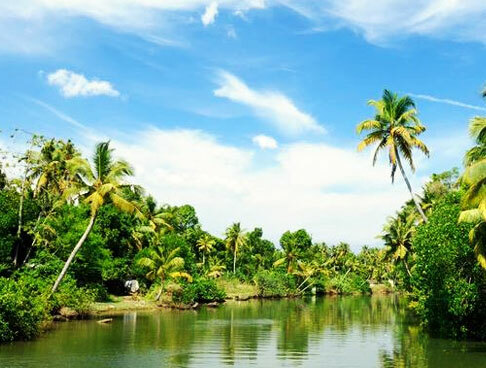 An amazing combination of scenic charm and rich biodiversity, Periyar is home to a vast variety of animal and bird species such as gaur, elephant, barking deer, tiger, Nilgiri langur, Python, Indian wild dog, King Cobra, Sambar, great Malabar hornbill, Kingfisher and more. 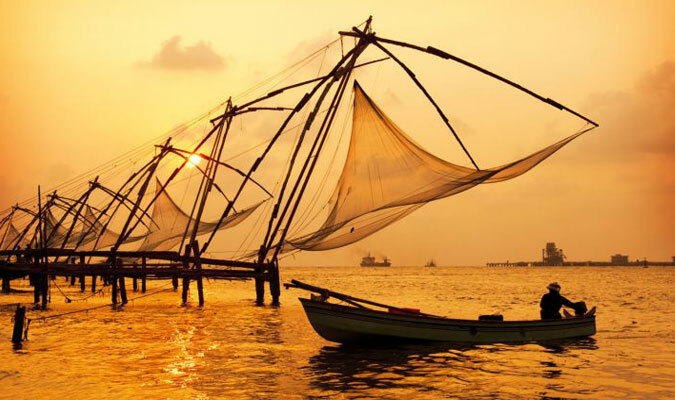 After breakfast, get transferred to the Cochin Airport/Railway station to board a flight or train for your onward journey.